Hugh Jackman may be done, but Dafne Keen’s X23 could return! Alamo Drafthouse and 20th Century Fox Home Entertainment tonight hosted a special big screen presentation of James Mangold‘s Logan Noir, a black and white version of the film that will be included on the Logan‘s DVD, Blu-ray and 4K releases on May 23. Following the feature presentation was a Q&A with star Hugh Jackman, producer Hutch Parker and Mangold himself. 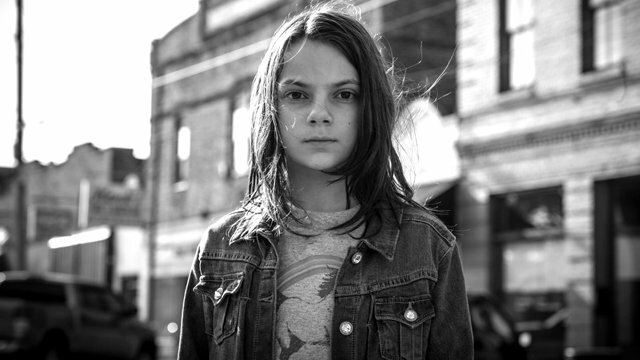 While Jackman reiterated that he’s done playing Wolverine, the question was raised as to whether or not Mangold would like to see Dafne Keen one day reprise her role as Laura/X23. Although it sounds like the character’s return is not a sure thing, Mangold confirms that there have been repeated conversations with the studio about exactly that. 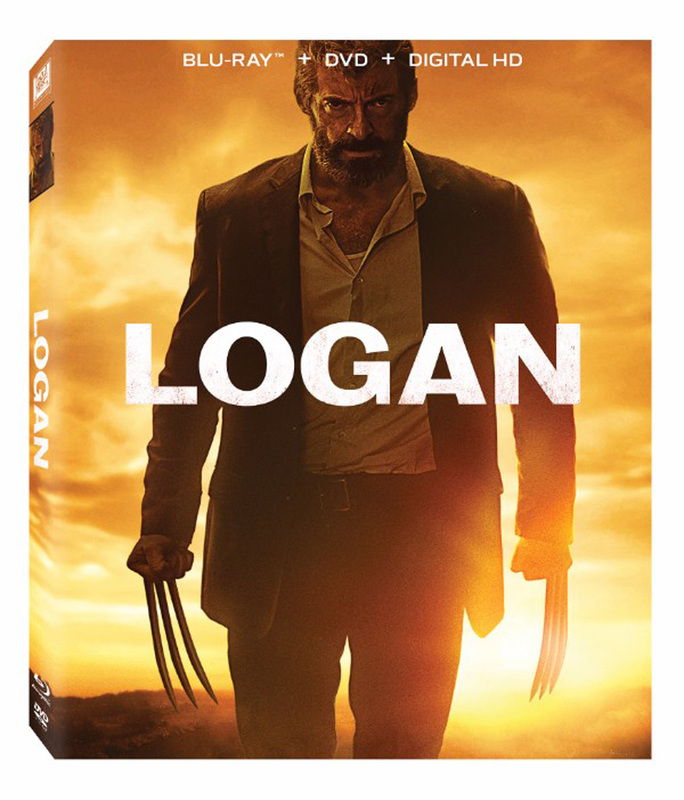 Following Logan’s death in 2014, Laura took over the Wolverine identity. She currently headlines Marvel’s All-New Wolverine title. Prior to that, however, X23 was a member of X-Force. Would you like to see Dafne Keen return as Laura in some capacity? Would you watch a film with X23 as the lead or would you rather her appear as part of a team? Let us know your thoughts in the comments below!